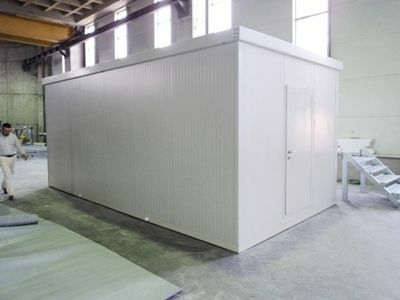 The modular shelter in kit set allows to get quickly a prefabricated technical room. 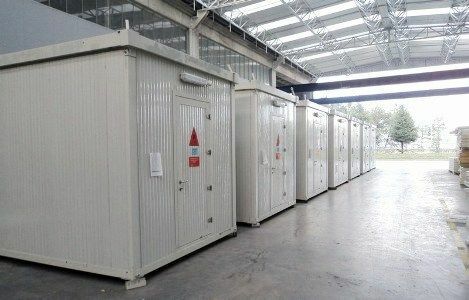 Reliable and movable, the shelter in kit set allows to deliver shelters equipment securely throughout the whole world. 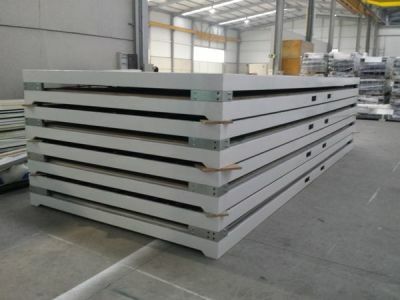 Depending on your needs, it is yielding to meet the technical requirements such as : resistance, insulation, surface, air conditioning, aesthetics, etc. 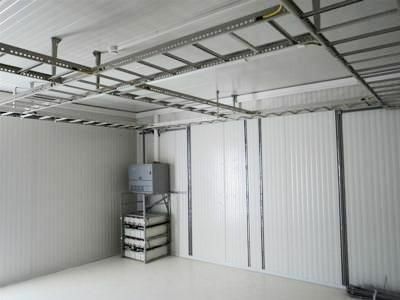 The wide diversity of equipment and options make it a product adaptable to many prefabricated technical rooms. Our team remains at your disposal to design the plans and offer you a project delivered as quickly as possible in the harbour of your choice. What is the shelter in kit set? The shelters in flat pack kit are insulated containers, manufactured with sandwich panels. 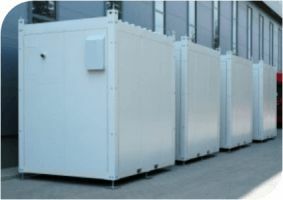 They enable to create prefabricated technical spaces for numerous applications (see link in French) such as: GSM, photovoltaic, electric, data centre, telecommunications, military, water treatment, IT, among others. Openings such as doors, either equipped with door stopper , door closer…,as options. 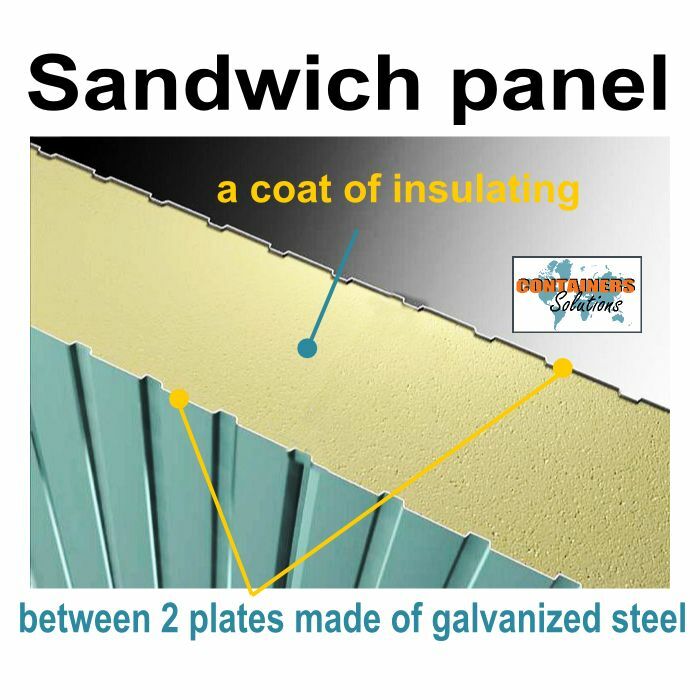 Insulated walls, over-roof, flooring …. Our kits are complete and ready to be assembled! 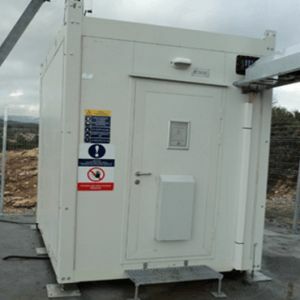 The design of the shelters in kit set and the modularity of them allow us to propose technical rooms which perfectly suit to your technical expectations. 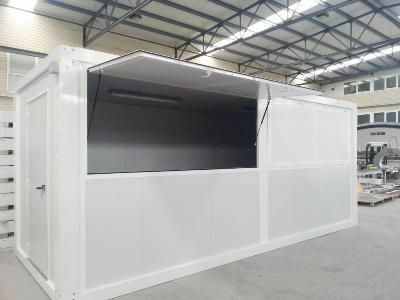 Our units are manufactured upon request respecting your plans and specifications. 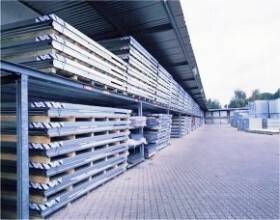 In addition, we are able to assist you on particular dimensions: length, width and height. In fact, thanks to the combination of several units, it is possible to create wide spaces, from few to hundreds of square meters. The kit set delivery allows to highly lower the carriage costs by limiting the volumes. 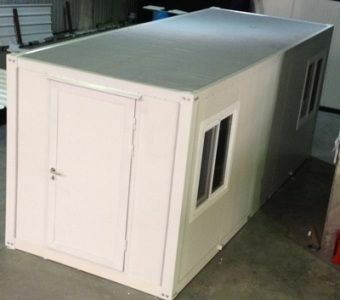 Depending on the requested size for each shelter, it is usual to deliver 15 to 20 shelters in kit set in just one 40 feet shipping container. 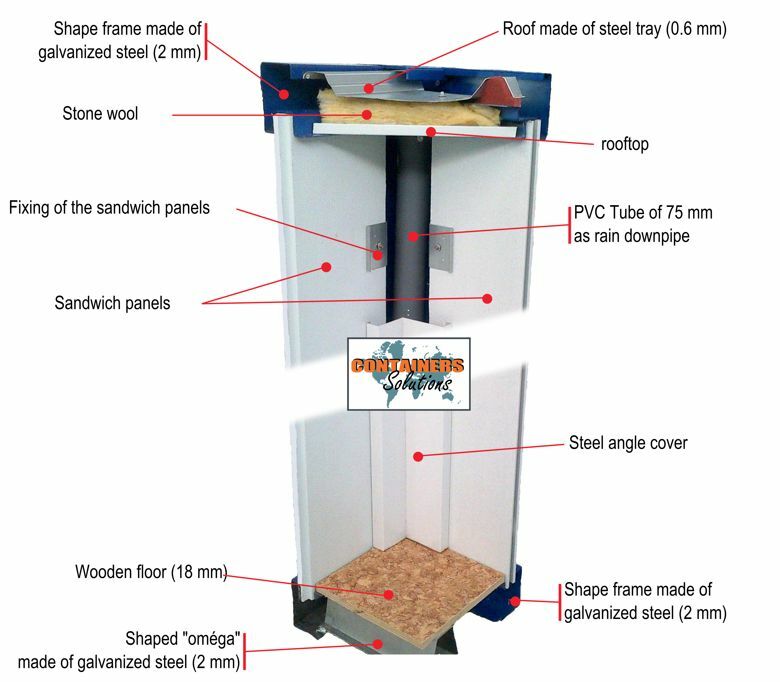 Indeed, instead of usually having 2.5 meters height, a standard shelter (40 mm of walls in sandwich panels) is only 45 to 50 cm high (deliverable flatpack version). Being used to work in Africa, we can deliver your technical room, mainly CIF (incoterm 2000) to all African harbours. 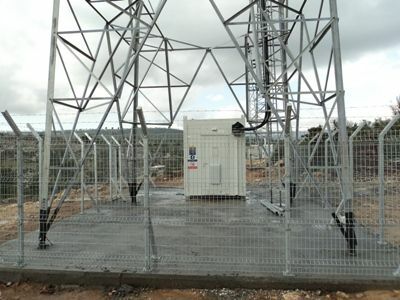 Geared by your technical expectations, we can manufacture the first shelters within 5 or 6 weeks. In point of that, our factory counts with more than 200 employees strongly integrated in the production. 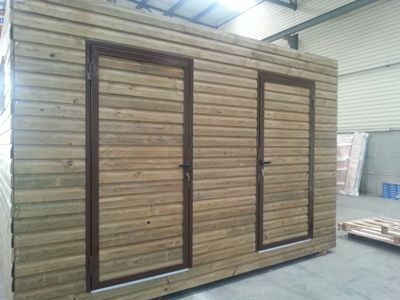 We also manufacture the openings (doors and windows) and we own 3 production lines of sandwich panels. All of these above give us a lot of flexibility and the chance to answer even some very specific requests. 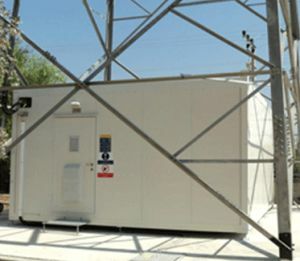 Containers Solutions, over all, provides efficient technical solutions and a strong expertise to deliver shelters suitable to your needs. With the help of a supervisor on site (on estimate only). Upon request and depending on the projects, we can set up a prior visit of the factory in order to show you our production capacity and industrial organisation and then finalize the technical details. A quality check at the end of the production process will be done by us or by an independent agency (on estimate only). 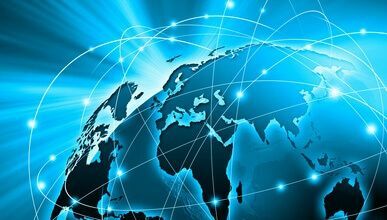 Our goal is to reasure you and to make you confident in our products and solutions ! In brief, whatever your project or your need of a technical container might be, consult us to get a quick and free estimate. 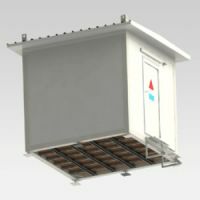 The modular building mode also enables to propose reception sentry boxes, sentry posts or polyester cabins.